Steve has over thirty years experience in public accounting. At Mardo, Lachapelle and Palumbo, LLP, Stephen is the Director of Taxes and as of June, 2015 was admitted as a Partner in the firm. In this capacity, he is responsible for managing the firm’s tax practice which includes corporate, partnership, individual, estate, trust, and various state tax matters. He also performs tax planning and research in these areas. Other responsibilities include assisting Mr. Lachapelle with supervising staff members and performing other necessary management and administrative duties for the firm. Prior to his capacity as Partner/Director of Taxes, he was responsible for the firm’s credit union and private company audits; as well as a number of compilation and review engagements. He also assisted in the firm’s Quality Review Program which is the system of quality control for the auditing and accounting practice of the firm. Prior to joining Mardo, Lachapelle and Palumbo, LLP, Stephen operated his own accounting firm, servicing small to mid-size businesses, including nonprofit organizations and individuals. Stephen is a member of the American Institute of Certified Public Accountants, the Tax Division of the American Institute of Certified Public Accountants, the Rhode Island Society of Certified Public Accountants, the Rhode Island Estate Planning Council. Stephen is also a member of the Rhode Island Estate Planning Council, Auditor of St. Anthony’s and St. Andrew’s Parish; and Board of Directors of Cranston Street Hockey League . 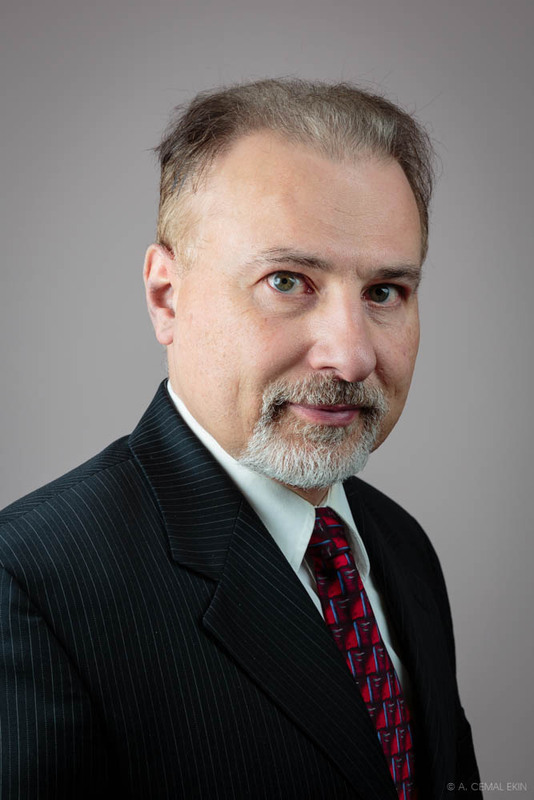 Stephen’s tax background and audit experience adds to the quality of service you will receive from the firm of Mardo, Lachapelle and Palumbo, LLP.